That is it you have decided that you don’t want a used house and you are not going to compromise on any of the details you are going to build. Building a “new” home can be rewarding and frustrating all at the same time, and setting your project up to succeed starts with selecting a real estate professional who can help you explore every option and find exactly the right one for you. 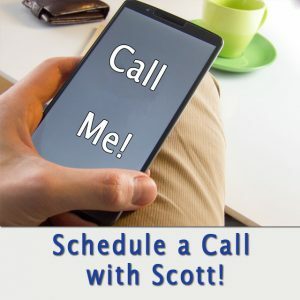 Scott Donn is in a unique position to help you with your new home dream, he has experience as an owner-builder, home remodeler and working as an advocate for his clients when buying from or working with builders both local and national. Buying raw land can be a little daunting, but with the help of the right realtor you can find the perfect place to build. The first decisions when looking at buying land to build is will you buy and build immediately or will you hold the land for a period of time. One of the considerations coming into play in this decision will be financial. 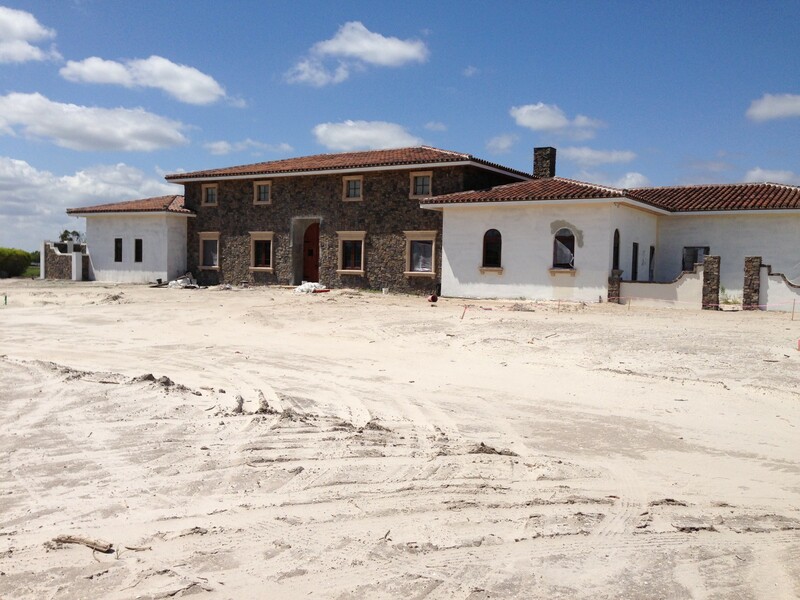 When buying raw land generally you will need about 30% down to secure financing, but if you bundle the purchase of land with the financing of the construction you may be able to find other options. Don’t get discouraged there are plenty of options and a good mortgage broker should be able to help you sort through them to find the ideal situation. Scott can tell you as an owner builder of his home in Stuart, FL that the buck stops with you for every decision, and every dollar is your responsibility. It’s a big undertaking and for some the perfect challenge for others just too overwhelming. Ask your questions about the process and Scott is happy to give you his opinion from his own builds. Financing can be a challenge for the owner-builder so keep that in mind if you think this is your goal. 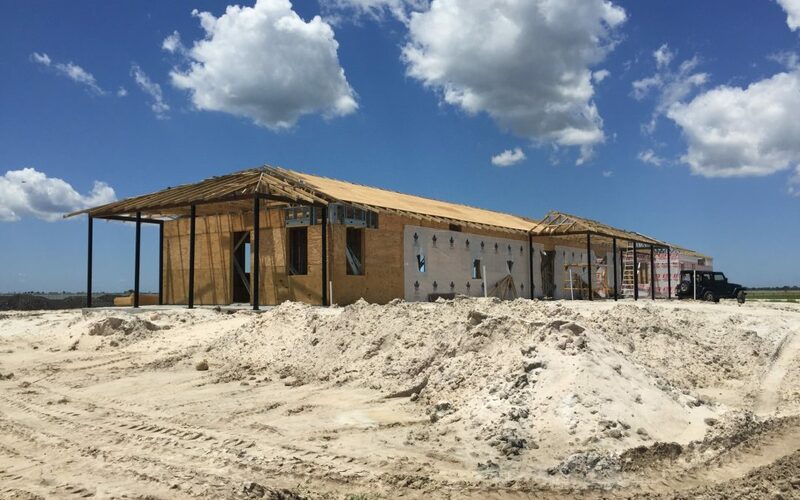 If owner-builder isn’t right for you another option is working with a builder, there are possibilities in this area too from custom home builders to buying pre-construction in a new development and working with the national builder like Kolter or Ryan. Scott has pretty much done deals involving all of the above! 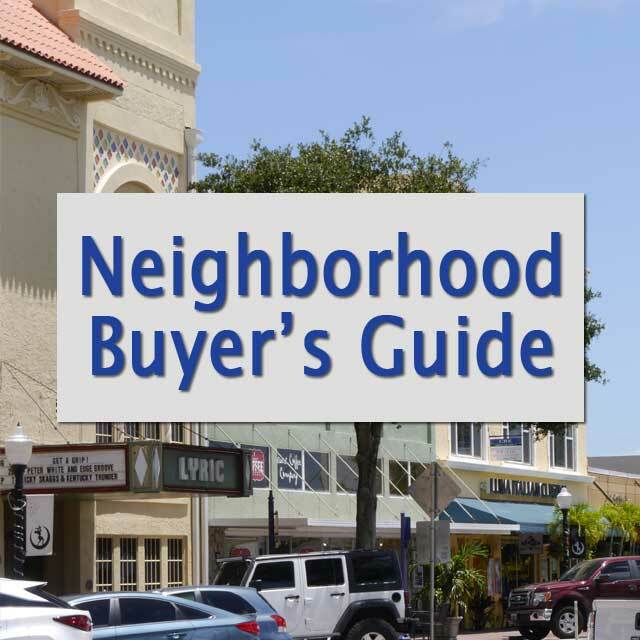 There are pros and cons to each choice and having a real estate agent that can help you navigate in any of these situations is a huge help especially in the fast paced market of South Florida. 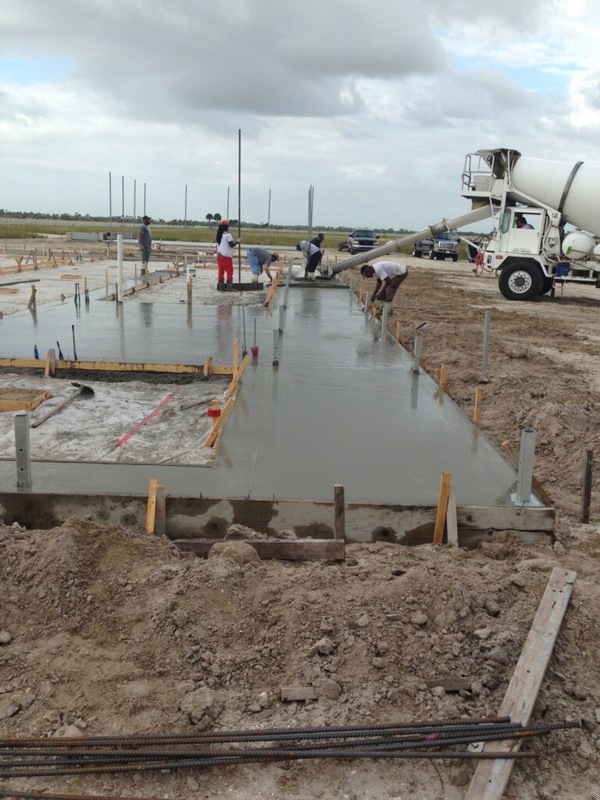 If you are getting a totally custom home, selecting the plot of land is going to be key, the best location that will allow your builder to build what you want. There may even be options you had not considered like a tear-down, buy the worst house in a great established neighborhood and then build. 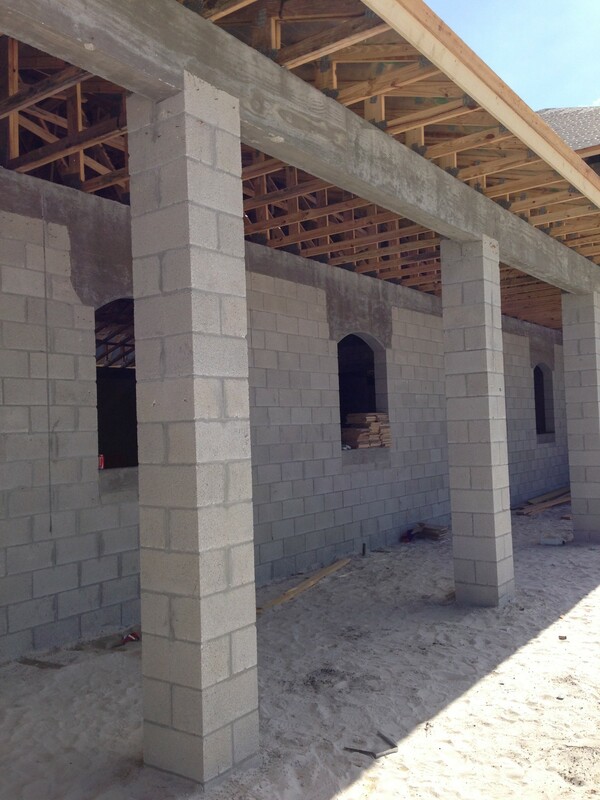 South Florida has pockets of old homes just waiting to be bulldozed as well as areas with lots ready for construction. With a custom build you dream it you can have it. It is often the best way to get a home that meets very unique needs if you want an equestrian property, multi-generational home or have a hobby that will dictate you design. Car collectors, wine enthusiasts, art collectors and even people that want a complete kosher kitchen many times find a custom build to be their best choice. The simplest way to get a new house is select a model in one of the many new construction planned communities; there are a lot of great things about these neighborhoods and builders. You get a community with amenities like a clubhouse and pool as well as an HOA to keep everything looking great, plus you can select the interior finishes and upgrades. But there are compromises as well; these builders have limited options for you to select from and not all big builders are created equal with attention to fit and finish not always a priority. Scott has helpped clients to select the ideal lot and maximize upgrades to get the best out of a pre-construction purchase. All these considerations and a timeline that can stretch to a year or more from design to move in sometimes makes a compromise the best choice: remodel. It may not be new but if you have watched enough HGTV you know that a full remodel can breathe new life into an old house and make it the next best thing. Scott is happy to help you envision the beauty that could be brought out of an old home by a skilled contractor. 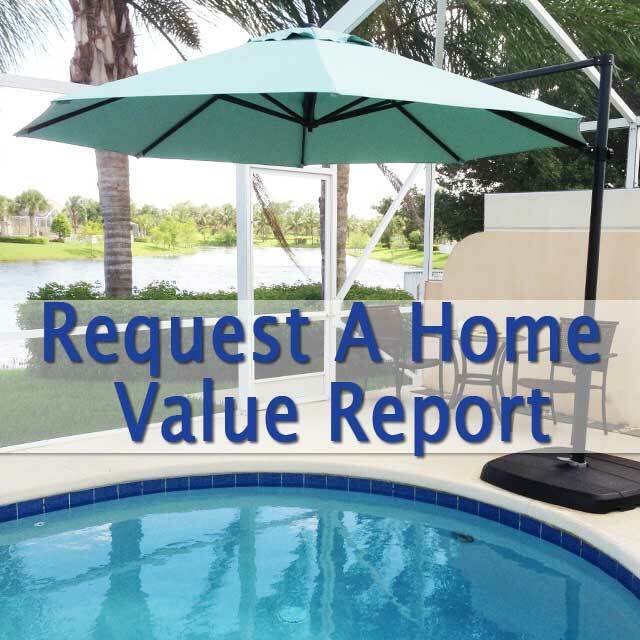 South Florida has older homes in every conceivable style, price point and state of repair find the one that would be the perfect project for you is an assignment that Scott would love to help with. The dream of a “new” home isn’t out of reach and with so many ways to get there it is within your grasp. 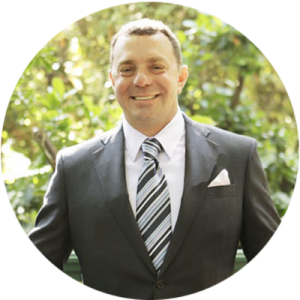 Scott knows all about the stress and elation of the building process and he is happy to help others find the perfect home site. Get in touch with GMF Real Estate today and before you know it the smells of fresh paint and new carpet will be yours.